Kansas City, MO, November 11, 2016	(Newswire.com) - The Law Office of Will M. Helixon announced today that former United States Army Judge Advocate Jon M. Stanfield has joined the firm as a partner. Jon will manage the Kansas City office and direct the business affairs practice section. 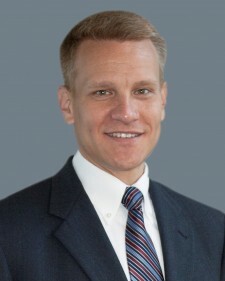 In addition to his exceptional litigation experience, Jon brings vast business management experience to the firm serving as the former corporate counsel, executive vice president and president of VSR Financial Services, Inc., in Overland Park, Kansas, before joining the Law Office of Will M. Helixon. "I served with Jon in Germany and had the great pleasure to defend soldiers facing felony convictions with him," Will M. Helixon said. "In the courtroom, Jon is the most prepared and polished litigator with whom I have worked. I am excited he has chosen to join our team." 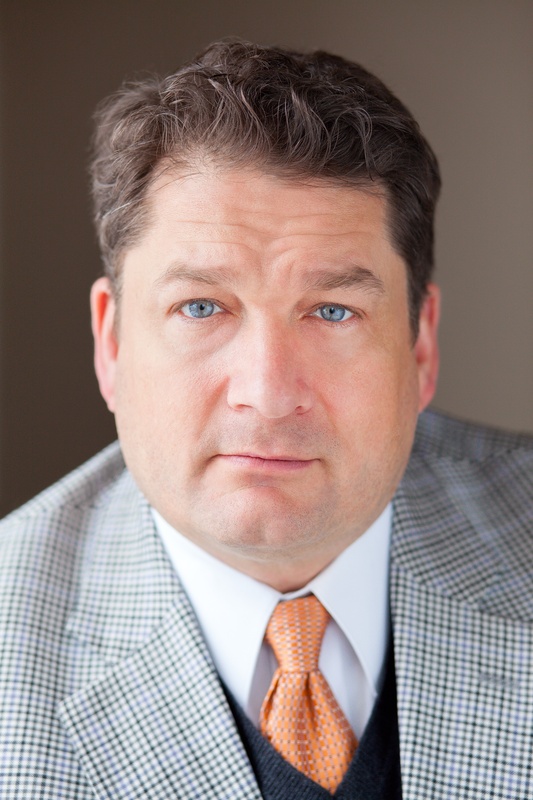 A graduate of the University of Michigan and George Washington University Law School, Jon Stanfield was a fully licensed securities professional holding FINRA Series 7, 24, 66 and 99 licenses. Jon was deployed with the first wave of soldiers to Iraq in February 2003. In the courtroom, Jon has defended soldiers facing charges ranging from sexual assault to premeditated murder, and was part of the defense team defending soldiers prosecuted for torture committed at Abu Ghraib. In addition to providing litigation advice to the other sections of the firm, Jon will represent parties in actions before various state and federal regulatory agencies including FINRA, SEC and NFA. "Today, on Veteran's Day, it is with great pride and honor that I join a practice with other judge advocates who have selflessly served and deployed in the service of their nation," Jon Stanfield noted. 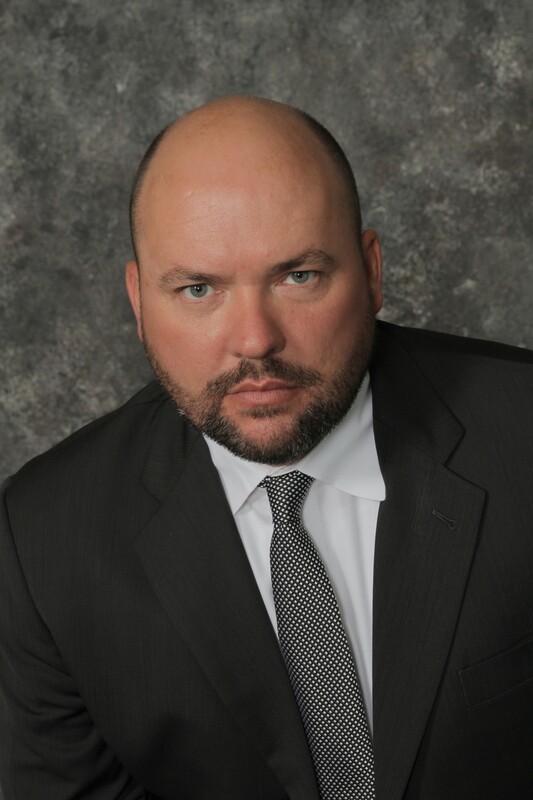 "I look forward to utilizing my military and business experience to offer clients business solutions and top-notch legal advice to broker-dealers, registered investment advisers and financial industry professionals. The Law Office of Will M. Helixon is a personal affairs legal practice focusing on military law including court-martial defense, civilian criminal defense, and business affairs. Its members have handled multiple complex and high-profile cases in their over 62 years of combined legal experience.